Eknath Dhondu Ekky Solkar pronunciation (18 March 1948 in Bombay – 26 June 2005 in Mumbai) was an Indian all-round cricketer who played 27 Tests and seven One Day Internationals for his country. He was born in Bombay, and died of heart attack in the same city at the age of 57. 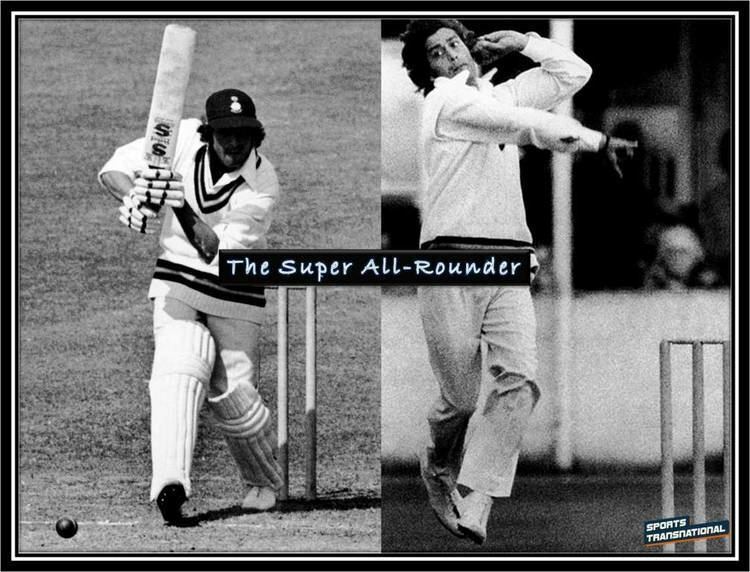 Solkar could bat and bowl fast as well slow, which earned him the distinction "Poor mans Sobers". Solkar was renowned for his excellent close fielding, of which he once remarked, "I only watch the ball." 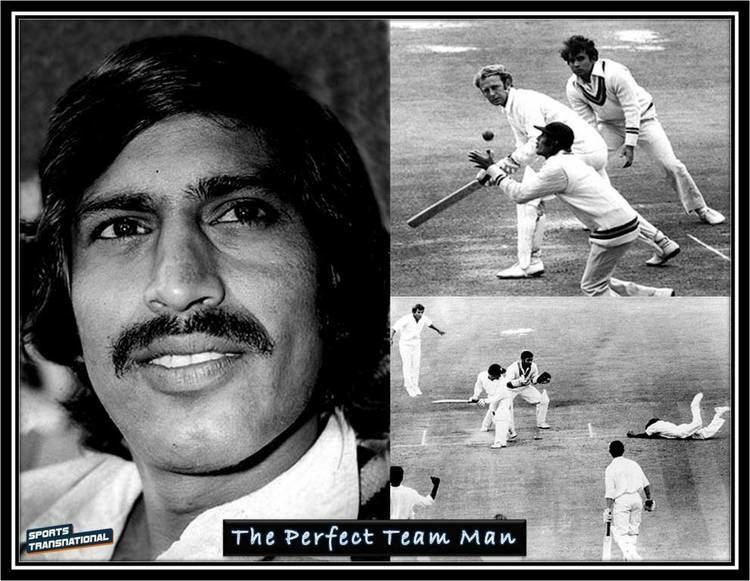 His catches helped India to victory against England at The Oval in 1971, the teams first Test win in England. Eknaths team-mate at Sussex Tony Greig once said, "He was the best forward short leg Ive ever seen." His 53 catches in only 27 matches is the best ratio for catches per test-match among non-wicket-keepers with 20 or more Tests. He is responsible for one of crickets most celebrated quotes, directed at Geoffrey Boycott: "I will out you bloody." Solkars father was the head groundsman at Hindu Gymkhana, Mumbai. Solkar used to change the scoreboards for the matches played at that ground. During his days as a school cricketer, he toured Sri Lanka in 1964 and captained the Indian schools team against London Schools in 1965-66. The team included future India players Sunil Gavaskar and Mohinder Amarnath. He played for Sussex Second XI in 1969 and 1970 and became eligible to play for the first XI, but represented them in only one match. 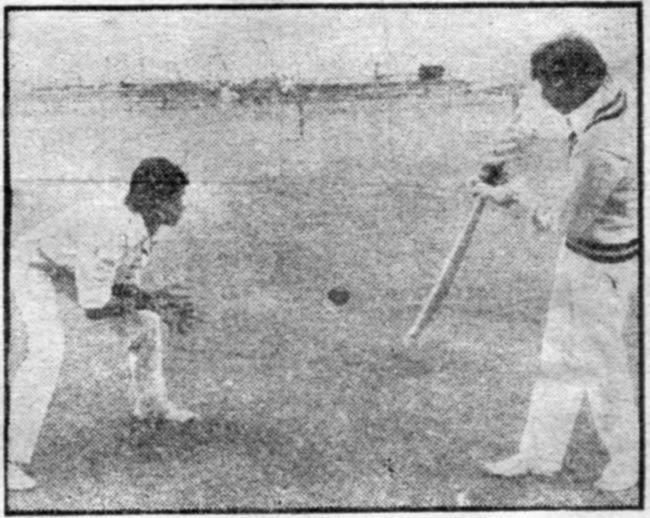 Solkar made his Test debut against New Zealand at Hyderabad in 1969-70 and voluteered to field at short-leg. He became the first Indian Test Cricketer to be born post independence. He had a successful series against Australia the same season and against the West Indies in 1971. He was selected to open the bowling along with Abid Ali against England in England in 1971. In the first Test match of that series, he scored 67 and formed a 92-run partnership with Gundappa Viswanath which helped India take first innings lead. In the third Test at the Oval, he returned figures of 3/28 in the first innings, scored 44 runs, and took two catches, thereby played an important part in Indias win. 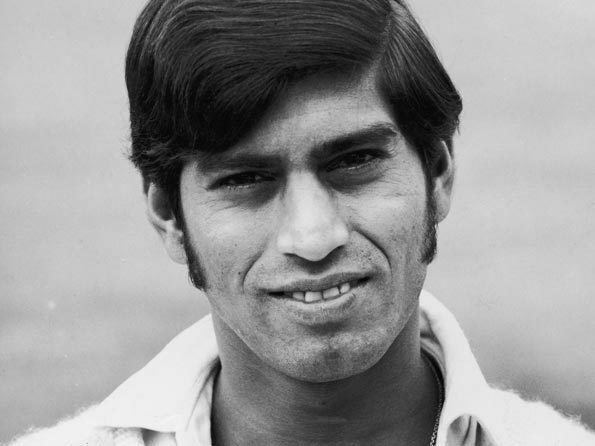 In the 1972-73 home series against England, he scored 75 in the first Test at Delhi. He took 12 catches in the five-Test series. He did not play well against England in the away series of 1972-73, but dismissed Geoff Boycott in three successive innings. He scored his only Test century against the West Indies at Mumbai. Apart from his 53 catches in 27 Tests, he made 1,068 runs at an average of 25.42 and claimed 18 wickets at an average of 59.44. In the 16 years of his first-class cricket career, he scored 6,851 runs at an average of 29.27, including eight centuries, took 276 wickets at an average of 30.01 and took 190 catches.